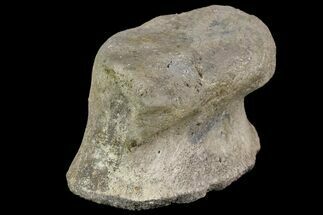 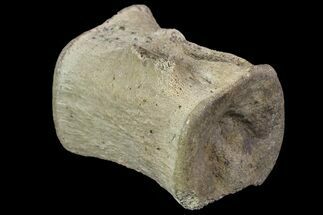 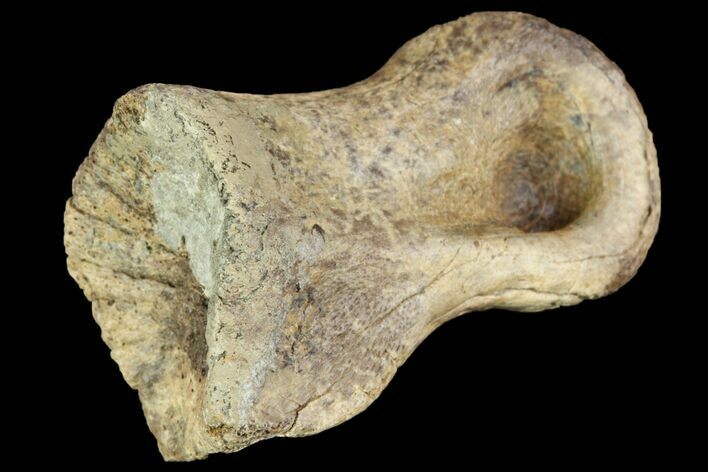 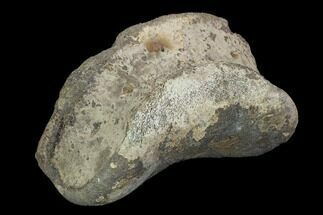 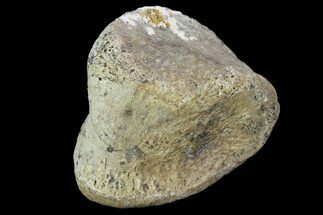 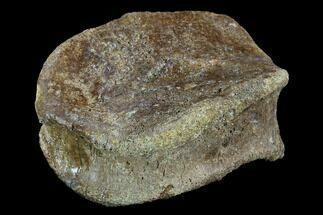 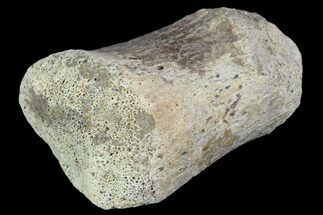 This is a 1.6" long toe bone of an ornithimimid, theropod dinosaur, from the Horseshoe Canyon Formation of Alberta, Canada. 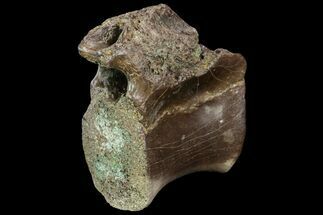 Ornithimimids are a group of theropod dinosaurs that in many ways resembled the modern day Ostrich. 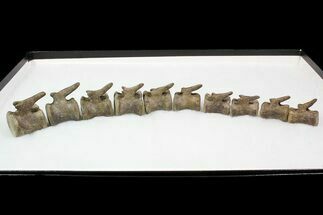 Following research of their bone structure, it's believed that ornithimimids were either omnivorous or strictly herbivorous, and they were likely very fast runners. 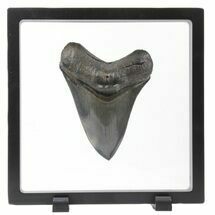 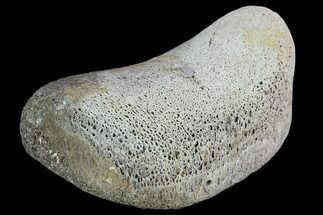 There is restoration along the proximal edge of the point of articulation, on this toe bone.